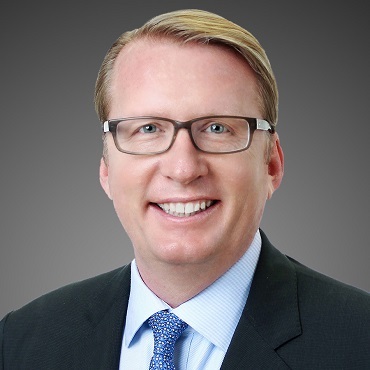 HOUSTON – (Realty News Report) – Transwestern announced Chip Clarke has been named President of Transwestern Commercial Services’ West Region, overseeing client service delivery and business development initiatives throughout California, Arizona, Colorado, Nevada, Utah and Washington. This new position is part of the company’s transformation to a broader, three-region approach to commercial services, which is designed to inspire high performance, capitalize on synergies and enhance client connectivity, Transwestern said. Bruce Ford has been named President of Transwestern Commercial Services’ East Region. Ford, who previously served as President of the Southeast.